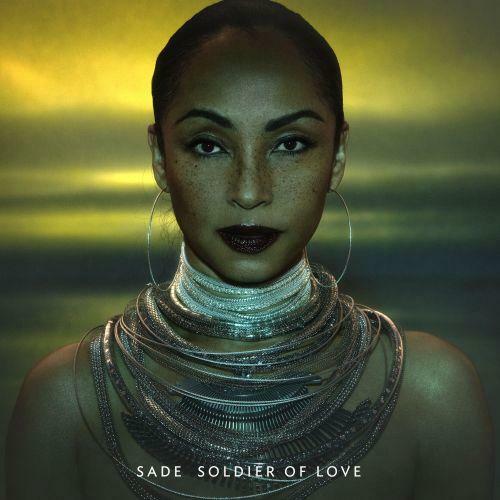 It’s been the best part of a decade since R&B outfit Sade last graced the charts, but that’s all changing with their brand new single ‘Soldier Of Love’. It’s already seeing some love on the R&B charts in the US – and no doubt it’ll follow suit in their homeland. The clip, released recently, is rather beautiful, with clever use of lighting, smoke effects and choreography, bringing together all the elements to create a landscape that is stark, but hauntingly beautiful. Nice stuff – and a welcome return.